My name is Lisa and I’m the founder of Silver Edge Events & Weddings. I’ve worked within this Industry for Several Years, Co-ordinating Events and Working with Professional Decorators and Florists. The showroom is located in Pacific Paradise on the Sunshine Coast, Queensland. I was born on the Sunshine Coast & I have grown to love and learn a lot about this area. 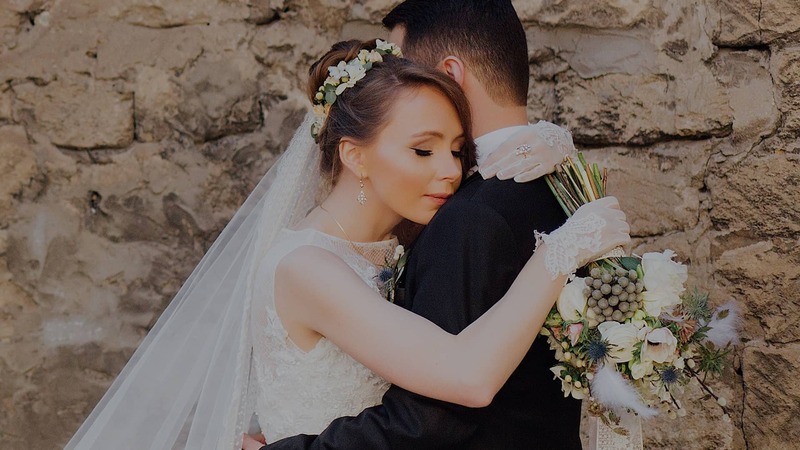 I have formed relationships with a wide variety of Wedding Flowers and Event Specialists, finding the best that the Sunshine Coast has to offer. My goal is to deliver first class service to all Brides and Clients, making their experience Relaxing & Enjoyable. It is my aim that you leave the showroom with Satisfaction and a Smile. I’d like to welcome all clients, Brides/Grooms for a Free Consultation, this will help you decide on who will make your Princess Wedding come true. Once decided we’ll then determine what assistance you require for your Wedding Day. We can create your own Customised Wedding Package to suit you & your Wedding Budget you can choose from one of our amazing packages we’ve designed to make our clients decisions easier. Please have a read over them to see if one of them suits you. The Sunshine Coast & Hinterland offers Beautiful Ceremony & Reception Venues, Fine Dining and Accommodation for all Budgets. Princess Events & Weddings don’t just create Princess Weddings. We can help you create an event to remember, that your family and loved ones will treasure the memory of for years to come. We cater for Large Corporate Events, Family Reunions, Christenings, Anniversarys, Birthdays, Engagements & Social Events. We can arrange Live Music, Decorating, Catering for any Size Event & More. Contact me today to book your free consultation. Let us do ALL the work while you sit back and relax.